for $500,000 with 4 bedrooms and 3 full baths. This 3,608 square foot home was built in 2015 on a lot size of 0.41 Acre(s). 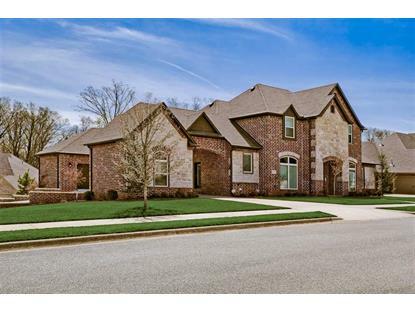 Spectacular Home in the Sought-after Oaklawn subdivision in Bentonville - close to all the downtown- easy access to I49 & great schools! This Gorgeous Home has it all! 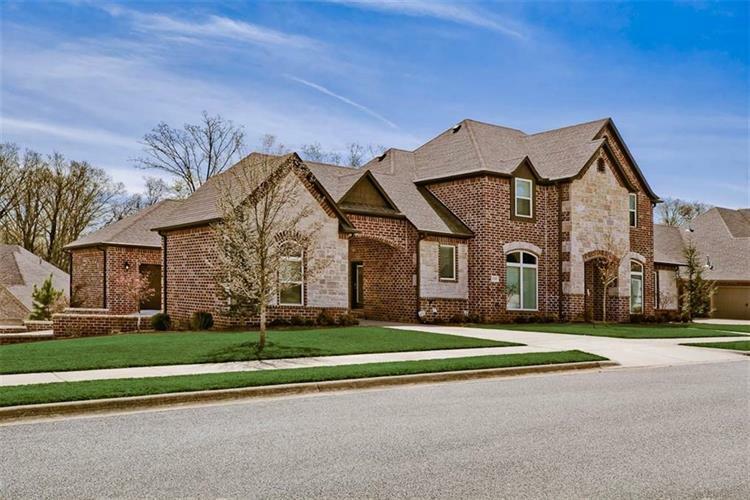 Open Concept Floor Plan- 2 bedrooms with full baths on Main Level - Serenely Beautiful Master Retreat with Spa-worthy Walk through Shower- Huge Master Closet & Excellent Storage. Dedicated Office - Formal Dining Room - Bonus Upstairs with 2 Xtra Spacious Bedrooms & Walk-in closets. Chef's Kitchen w/all the bells & whistles! Welcome Home!